Russia is a country that perhaps gets overlooked sometimes when it comes to the prowess of its pro-audio business. The complex and unstable condition of the global economy has caused those in the domestic market to witness a prolonged period of stagnation. Yet 2017 looks to be the year that this turbulent phase subsides for the world’s largest nation, after AMI spoke to a number of companies who, for the most part, maintain positive outlooks for the future. From the viewpoint of Irina Gromova, Russia and CIS area consultant at used pro-audio gear supplier GearSource Europe, the market is developing albeit not to its full potential. 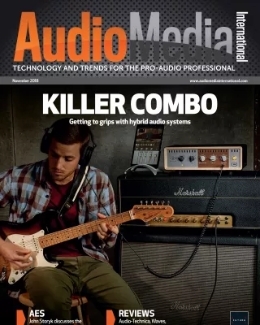 Fortunately Russia’s geographical positioning acts as somewhat of a saving grace, sandwiched between China – one of the largest manufacturers of pro-audio gear – and Europe, a stable hub of pro-audio activity. Gromova also believes tighter borders are a hindrance when it comes to GearSource’s offering, resulting in complicated logistics and additional import duties and taxes: “This factor limits the trade opportunities and as a result, gear application on the local market,” explains Gromova. “It determines certain limits of involving new products in our market and certainly limits the value of total turnover. 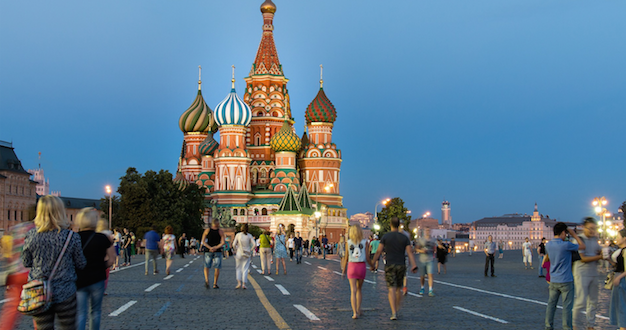 Despite operating in the same information field, Russian buyers are believed to be quite conservative when compared with those in markets further west. 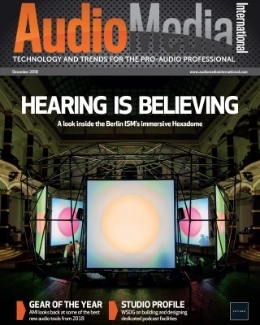 This trend has significantly aggravated the competition between brands and has forced marketers to come up with especially creative solutions, as Alexander Khorev, managing director at Major Sound, Meyer Sound’s recently appointed Russian distributor, explains. Headed by industry professionals with more than 25 years of experience, Major Sound was only recently formed, and provides sales and technical support of Meyer Sound products in Russia. It has also launched a new education program, translates marketing materials into Russian and represents the manufacturer at shows. While Russia’s highly diverse territory and ability to transcend distribution channels makes its pro-audio offering an attractive one, its recording studios are almost exclusively located in Moscow, the country’s capital. Here, four or five large facilities dominate the recording space for music, TV and film due to their access to high-quality equipment such as AMS Neve or SSL desks. 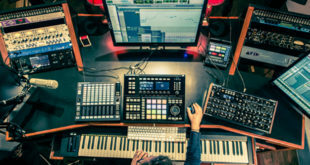 Music producer Konstantin Matafonov cites Vintage, Cinelab and the huge, historic Mosfilm complex as three examples of where the majority of recording takes place in Russia. “There are also many well-known independent studios in Saint-Petersburg but they work mainly for local listeners without being into ‘everyday pop production’,” says Matafonov. 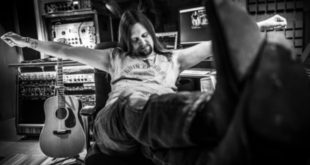 “The overall quality of audio production for the music industry is not so good because the competition for quality releases still does not exist here. Heavyweight artists usually fly to well-known engineers in the USA, England or in Europe. Despite this fact, Mosfilm sits at the top of the pile as the largest and oldest recording complex when it comes to the Russian film industry, producing almost all the country’s motion pictures as well as a vast array of TV programmes and videos. 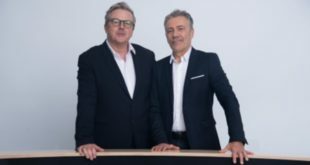 UK acoustic consultancy White Mark and Moscow-based systems integrator Sfera-Video recently completed a major project to give Mosfilm its first Dolby Atmos dubbing theatre. 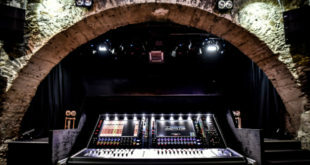 An entirely new isolation shell was built for the new theatre in Studio 7 – replacing an earlier Dolby Premier studio – which now houses an Avid Pro Tools S6 control surface. Due to the country’s sheer size, Russian recording artists are automatically granted a huge audience, meaning the average artist must remain vigilant when selecting good value-for-money equipment in order to stay competitive. Yet quality electronic components are not often made within Russia, resulting in additional import/customs charges that are difficult to ignore. Gromova believes that this will in turn affect import turnover, “primarily in diversification of turnover between Europe and China in favour of the latter [new gear in the domestic market],” she explains. “Today’s buyers are looking for versatile, cost-saving, multipurpose solutions that will provide them flexibility in the use of gear and quick ROI. Used gear certainly holds a growing position here. For manufacturers, it has become almost impossible to outsource most of their operations, as Bazdyrev explains: “Very few companies can offer the level of quality we’re looking for with our relatively low volume, which is why we have to make 95% of operations in-house. “I think it’s a Russian’s strong perception of local product to be not as good as imported ones, stemming from the late 90s when local manufacturing was in decay and Western/Asian brands took advantage of building a very strong reputation for themselves here,” he continues. On the recording side, Matafonov would like to see more affordable, quality production studios open their doors, offering large-scale format recording services in a more compact environment. 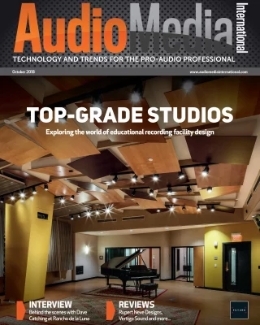 As a result, he expects acoustical engineering services to grow while the new generation of artists opt for more new and unusual tools and mobile setups. While most of those operating in the Russian pro-audio market seem poised for future challenges, these are likely to change due to the shifting, complex nature of the global economy, unstable political developments and “natural demand evolution process” that Gromova describes.